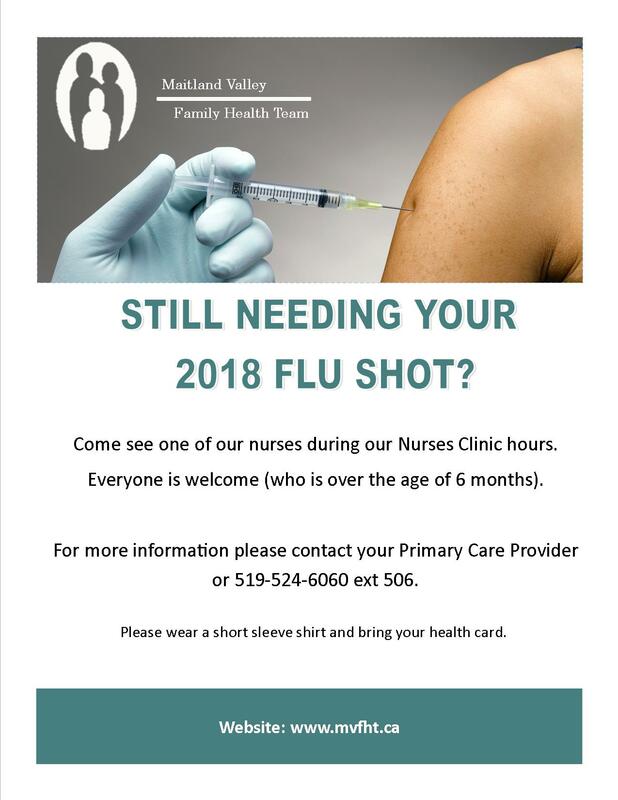 MVFHT offers walk-in clinics for rostered and non-rostered patients (over the age of 6 months) to receive seasonal influenza immunizations. Dates and times vary, as advertised publically via Goderich Signal Star and other outlets. Influenza is a highly contagious virus that infects millions of Canadians every year. While most recover in about a week, up to 8,000 people, most of them young children and seniors, will die due to flu-related complications like pneumonia. The vaccine contains an inactivated dose of the flu virus, which can’t infect you. The inactivated dose of the flu viruses prompts your immune system to create the right antibodies to fight off the real virus. Mild side-effects can occur but rarely last more than 48 hours. 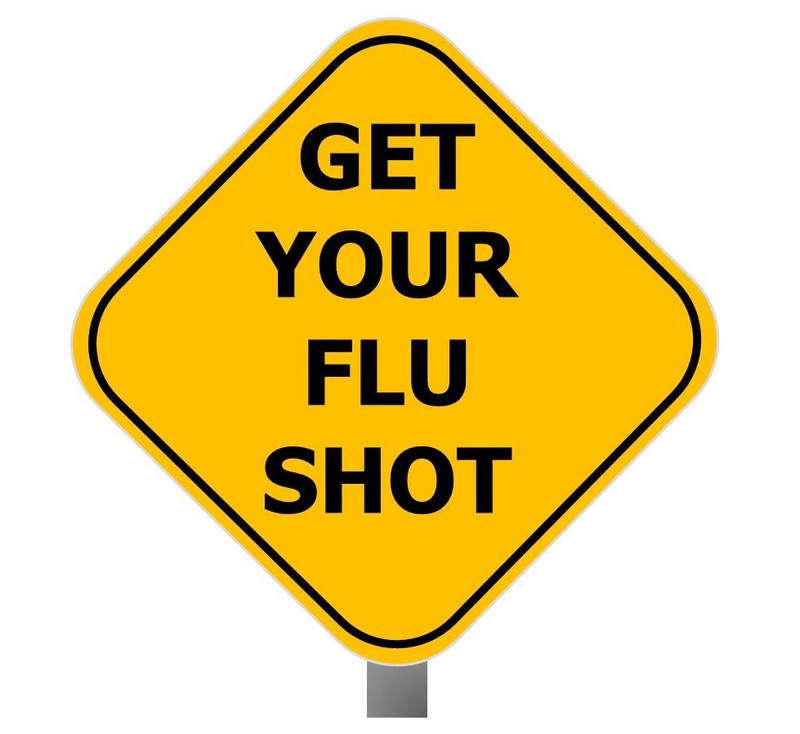 It is necessary to be immunized each fall to make sure your body forms antibodies against the most common strains of flu viruses circulating that year. Because the flu viruses are capable of changing from year to year, the vaccine is updated annually. You may not be at risk of a serious illness but those around you may be more vulnerable. Even mild symptoms of influenza mean that you could be carrying it into the lives of your family, friends, coworkers and many others that you come in contact with during the day.